SEVEN jewellers—a collection of Chinese jade carvings of prodigious value—a young man who suspects a crooked deal— a cool and efficient Inspector of Police—and the beautiful wife of Adolph Aulinloch—these are the principal characters in the story. One by one the jewellers die— and their deaths provide an increasingly difficult problem for the police, and create an ever­growing atmosphere of terror and distrust among the dwindling survivors, until the final dramatic disclosure. This is a first-class Luke Allan thriller, written in his best style; suspense and excitement are well maintained throughout, and finally intensified to a startling conclusion. Adolph Aulinloch, quiet and shrewd. Jenifred Freyseng, huge and coarse. Simon Kalmberg, fat and wheezy. Gideon McElheren, gaunt and cowardly. Inspector Broughton, of the Detective Department. Arnold Platt and Falkner, two detectives. Callaghan, a neighbour of Aulinloch’s. Aaron Goldstein, a costume dealer. Tubby Peters, a professional crack. 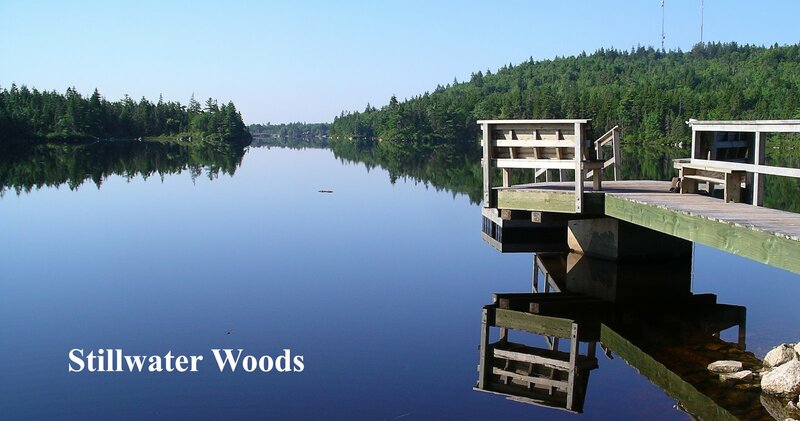 Maids, a doctor, a Pullman porter, an elevator attendant and a dispatcher. 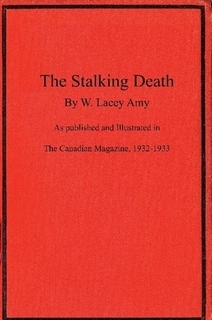 In Canada, The Canadian Magazine featured serially, The Stalking Death, as a monthly feature for months in 1932 and 1933. 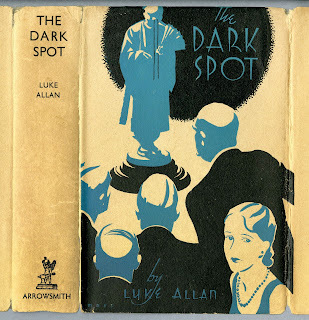 The story was profusely illustrated by Carl Shreve. This is the edition that Stillwoods has made available here!